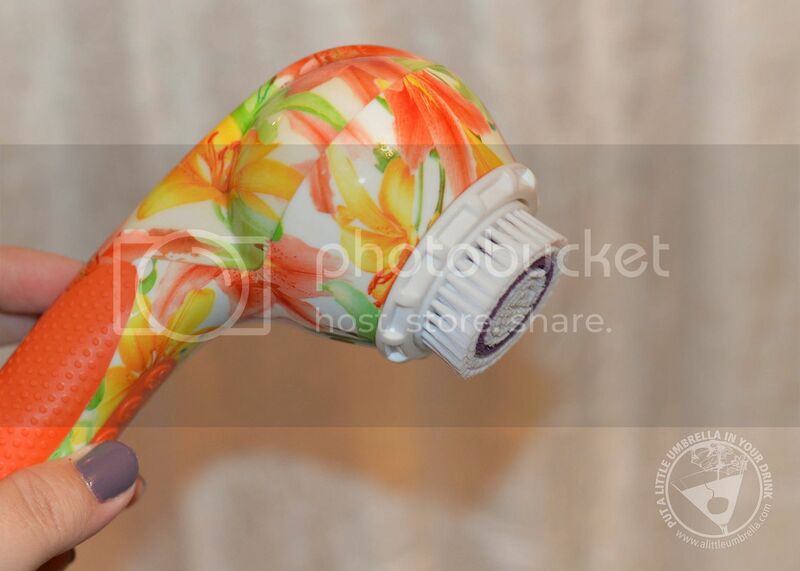 I have been using the Soniclear Elite Deluxe Cleansing Brush for a few weeks now and I am so impressed! The value and quality of this set are well worth the price. You get so many attachments and brushes, so there are so many ways to use it! 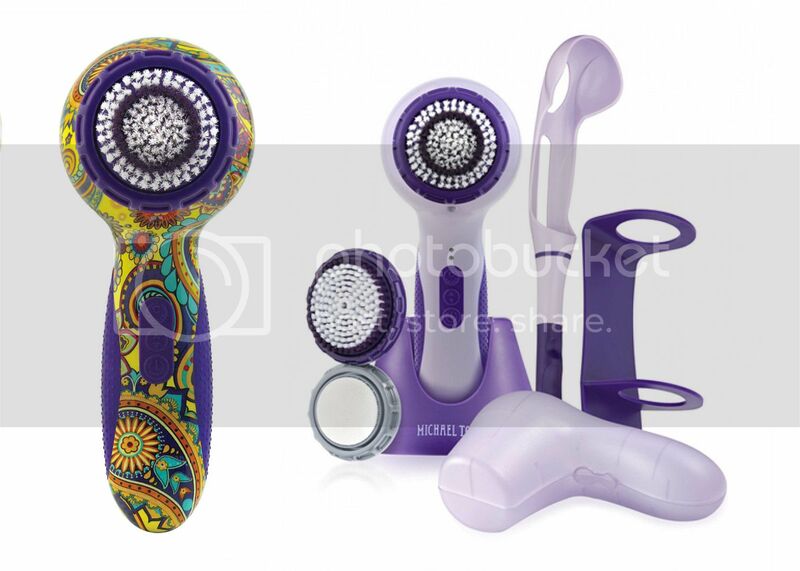 This sonic powered cleansing brush has six speeds. It is rechargeable and completely waterproof. It also happens to be the world's first antimicrobial protected sonic skin cleansing brush that guards against 99.9% of bacteria that can form on brushes between use. 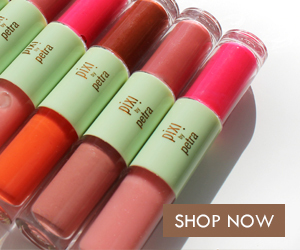 This means that the brushes stay cleaner and fresher longer. 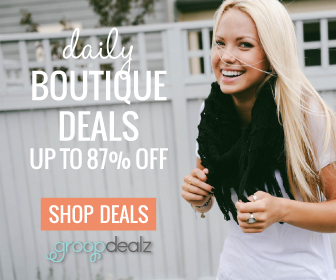 Why should you use a cleansing brush? 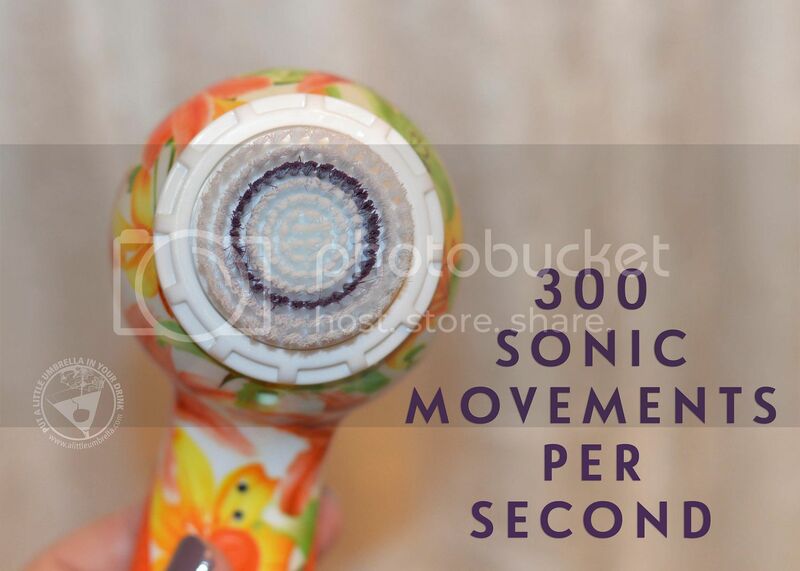 Because the brush produces up to 300 sonic movements per second. Try doing that kind of cleansing with your hands! It is cleanses 6x better than with hands alone! You will remove more makeup, grime and oil from your face than you ever have before. All of those serums, lotions and potions that you spend tons of money on? They will work even better. The elite deluxe version that I received comes with an amazing accessory group. 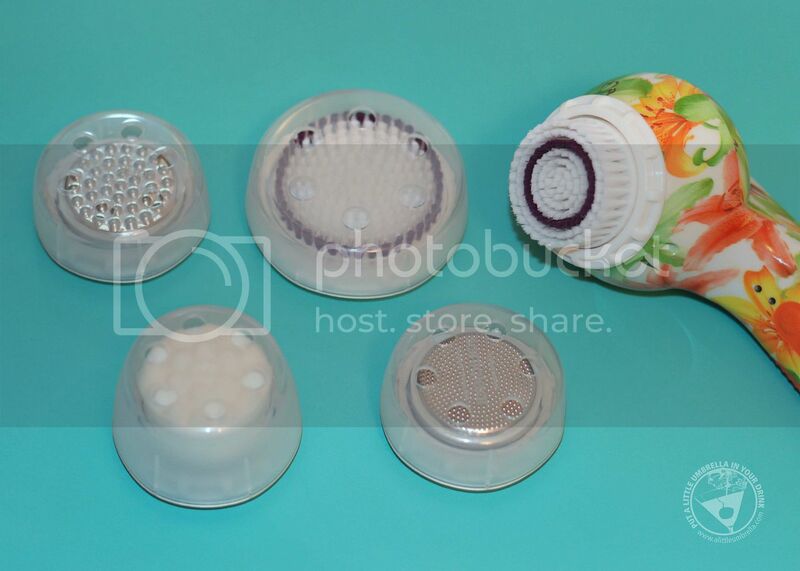 You will receive an antimicrobial pedi treatment head for smoothing foot care, an extension handle, a convenient shower organizer and even a hard shell travel case. Yes you can use this device to get pedicure perfect feet! C-Boost is an optional collagen boosting operating mode that delivers pulsating massage to stimulate collagen and elastin production for more youthful looking skin. Perhaps my favorite attachment is the Serum Infusion Head. Use this head to harness the power of sonic movements to apply serums and creams onto the skin for maximum efficiency! How smart is that?! I love my Soniclear Elite Deluxe! 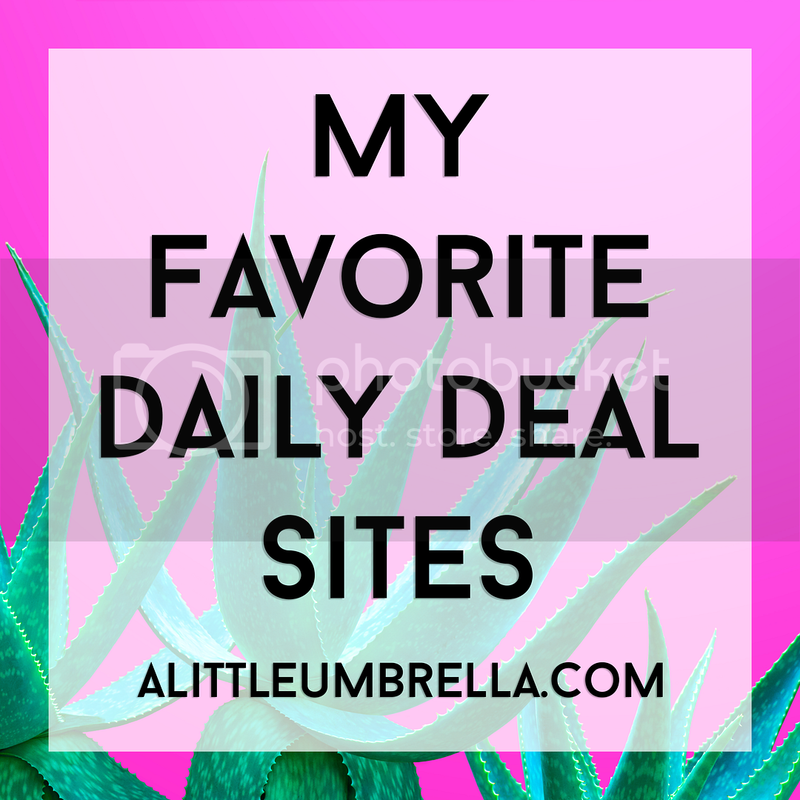 There are so many ways to use it for skin that is cleaner and smoother than ever. My makeup goes on better and my skincare is able to absorb more than ever. 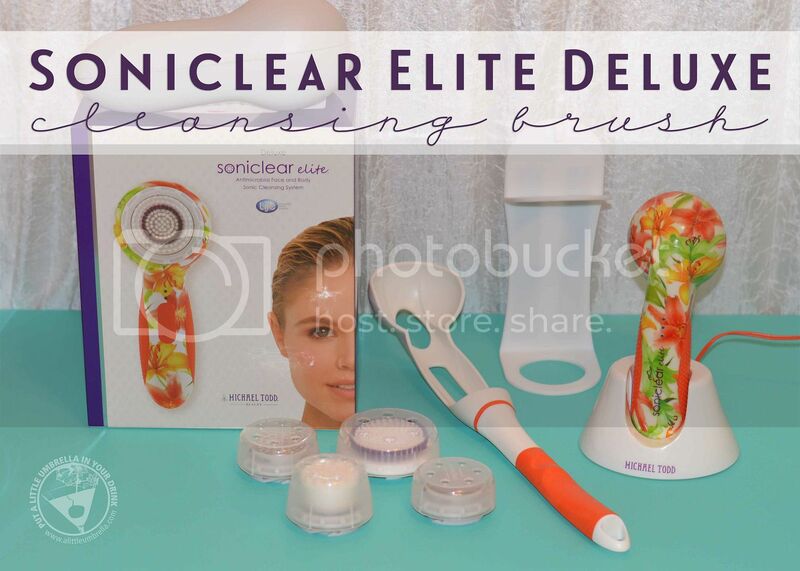 The Soniclear Elite Deluxe is a great gift idea for that beauty guru on your holiday list as well! 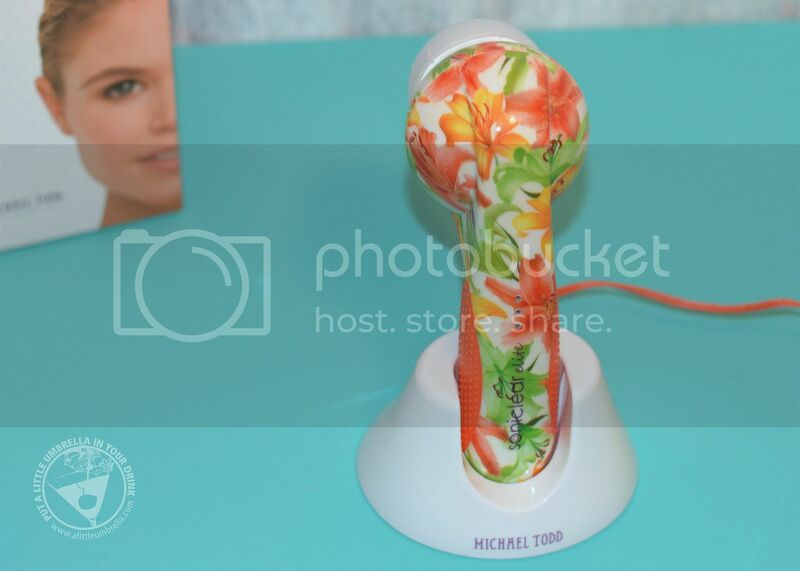 Connect :: Visit michaeltoddbeauty.com to learn more about Michael Todd Beauty skincare products. 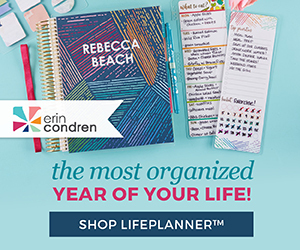 Connect with Michael Todd Beauty via Facebook, Twitter, and Instagram. Buy It :: You can purchase the Soniclear Elite Deluxe for $199.